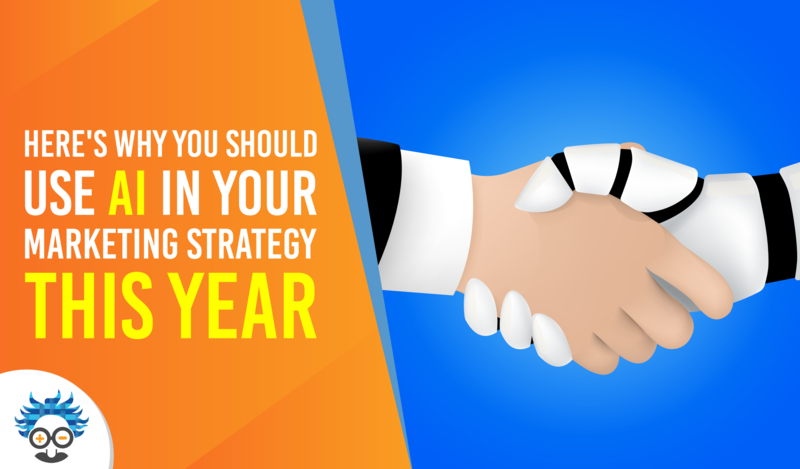 Social media has become and will continue to be a vital part of marketing strategies for all businesses. In a competitive market where organisations fight for the attention and trust of their target market, social media allows companies to stand out from the crowd and capture the attention of a wider audience. 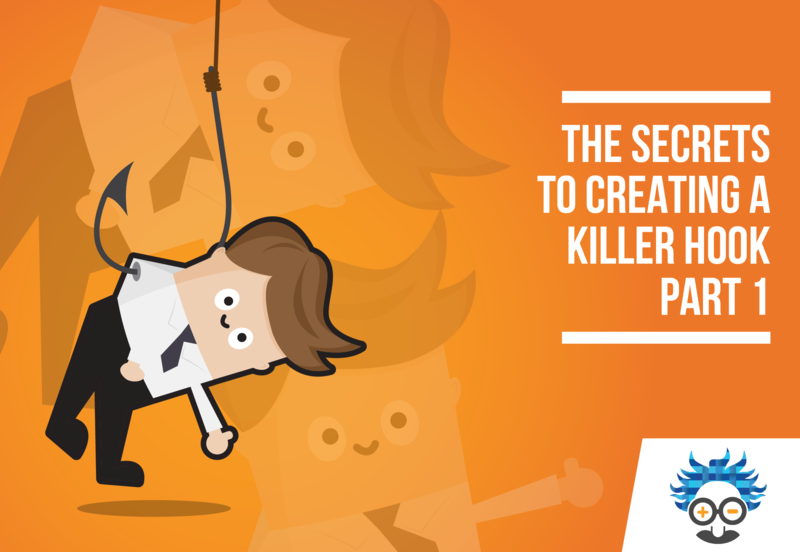 With multiple social media platforms to choose from and utilise, social media management can soon become daunting. Trust me, being a social media manager I know all about it. When I first entered my role less than a year ago, I was a Masters graduate with no social media marketing experience at all. I barely posted on my own social media. I soon became overwhelmed and had no clue how to complete my tasks effectively. However, after completing some great training and becoming aware of the tools I had at my disposal, social media became a lot easier. Now I manage social media accounts with a following of over 55,000 and have been directly involved in growing these accounts from inception at the start of 2018. 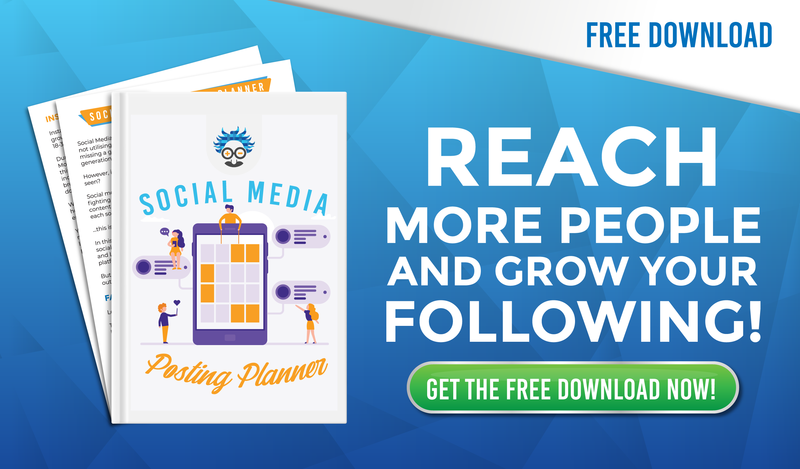 Whether you’re working on content creation, generating hashtag ideas, creating a posting schedule or engaging with your audience, there is a tool out there designed to make your life a whole lot easier. Here are my top 7 social media management tools that help me achieve maximum output in my working day. 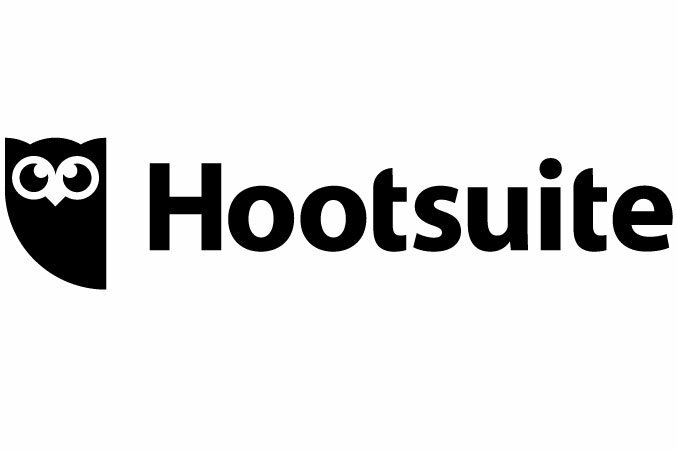 Hootsuite is one of my favourite tools. This social media management system allows you to monitor and manage many social network channels in one place. Hootsuite allows you to create and schedule posts for all of your social media networks, which means no more setting posting reminders. One of my favourite features of Hootsuite is the ability to monitor what people are saying about your brand and help you respond instantly, this ensures that your social listening procedures are as good as they can be! It is very important you are aware of what people are saying about your brand online, if you were to receive any negative comments then this would allow you to respond quickly and deal with any customer service issues in a promptly manner. 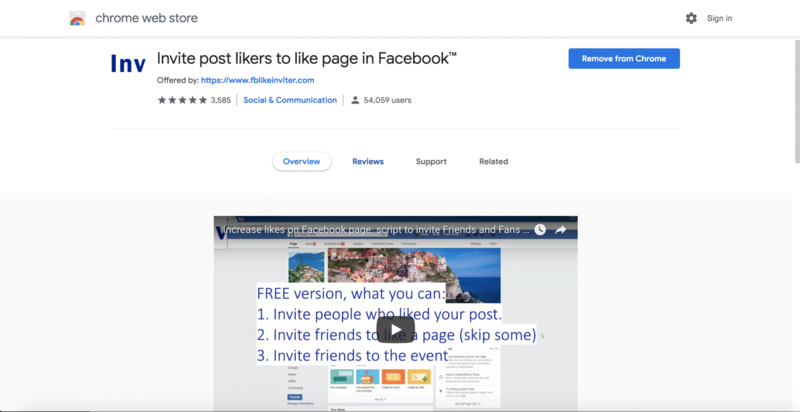 There is a free version that allows you to manage up to 3 social media profiles and integrate 2 RSS feeds, if you are small business just starting out then this could be perfect for you. 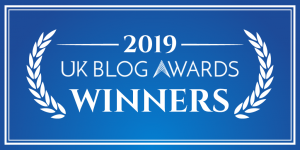 However, if you are a larger business or an agency managing a lot of accounts then I recommend upgrading to one of the premium packages, which range from £25-£520 per month. 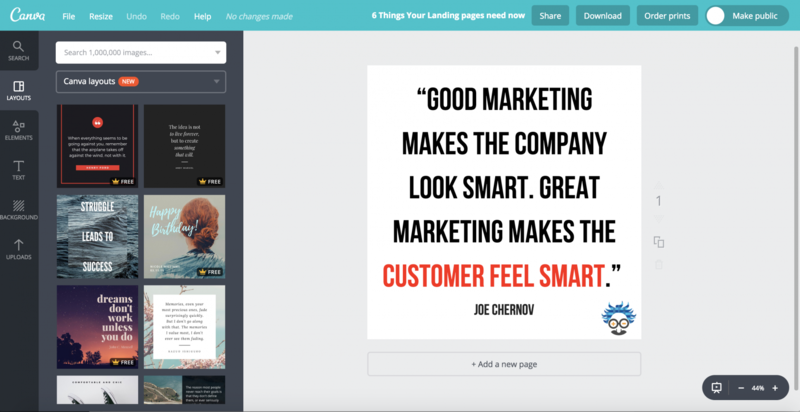 Canva is a brilliant tool for content creation especially for non-designers like myself. They make image creation easy with their ready to use templates and custom image sizes for every social media channel. It’s drag-and-drop interface allows even the most novice of designers to create images quickly and effectively. The best thing about canva is that it’s FREE. The free version boasts a large library full of images, icons, layouts, text styles and shapes, and even allows you to upload your own graphics. However, if you plan to use Canva a lot like we do, I suggest you upgrade to the premium version for $12.95 to unlock greater storage capabilities (limited to 1g on free version), benefit from the magic resizing tool and unlock more great images and templates to use within your designs. With Instagram now penalising those who use the same set of hashtags regularly, it is so important that you keep your hashtags fresh and customise your hashtags to match the content of each post. However, coming up with relevant and new hashtags to reach your target audience can be a headache, especially when you feel that you have exhausted all your options. But don’t worry, Einstein Marketer’s got your back. I use All-hashtag to generate new, relevant and trending hashtags, this keeps them fresh and helps us reach as many people as we can. 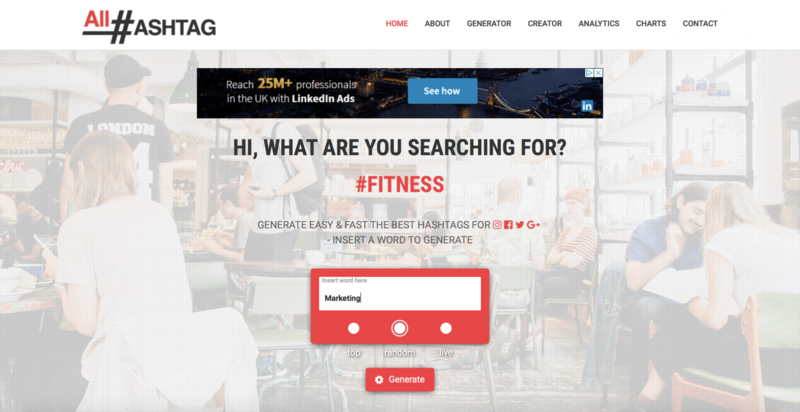 It is very simple to use, simply visit the website and type in a keyword that you want your hashtags to be about, then click generate. BOOM, you are given a list of 30 of the best hashtags related to your keyword. 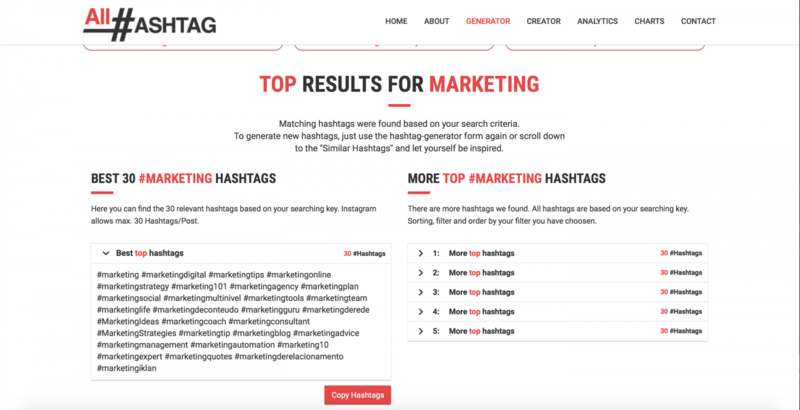 There is also an option to choose random or live hashtags to give you even more variety and to stop you missing out on trending hashtags that will allow you to reach a greater audience. I love CutStory. It’s such a great app which saves me so much time. You can find it on the App store or Google Play depending on what device you have. If you are producing video content and you are distributing it on Instagram or Snapchat, I highly recommend this app. The days of being frustrated at Instagram for only allowing 60 seconds of video per post are over, cut story allows you to upload any length videos and cuts the video into either 10,15,30,45 and 60 second sections. So whether you would like to cut a video and post it in your story, or just post it normally, CutStory has got you covered! The app is free to use but I would suggest paying the £0.99 to remove the cutstory watermarks from your videos. This will maintain a professional appearance for your followers. TIP: When posting videos on Instagram cut the video into 60 second sections. Then go onto instagram and use the carousel feature to include all the sections in one post. Just make sure they are in the right order before posting! Sadly this is an app I use too much. However, I thought that I should include it as it’s very useful and helps resolve my biggest issues with Instagram, robots and unfollowers. Unfortunately, there is a worrying trend on Instagram with Robots automatically following and unfollowing profiles in the hope of increasing their audience. At Einstein Marketer we follow back a lot of people who have made an effort to view our content and click the follow button. However, there is a alarming trend of users who wait for us to follow them back and then unfollow us shortly after. Luckily, there is an app that can help us take the fight back to these exploiters. 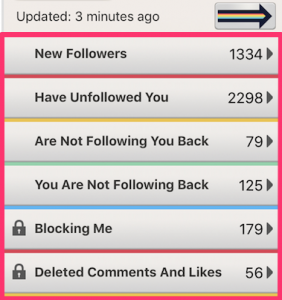 The followers app allows us to monitor our following, showing those who have followed, unfollowed, and are not following us back and organising them neatly in different tabs. We can even go through those who have unfollowed us and unfollow them in the app without going into Instagram and scrolling through manually, which saves a lot of time. I have to admit, using this app a few times a week and having a cull of all the unfollowers and robots has becoming oddly satisfying. This app is free to use. There is also a paid option that allows you to see who is blocking you and those who have deleted comments and likes on your post. I feel that the free version is more than enough to equip you with the arsenal to defeat the bots. This is a brilliant Google Chrome plugin that we have only just discovered, but it has already saved me so much time. One of the biggest contributing factors to our ever-growing Facebook following is the tactic of inviting those who have liked our content to also like our page. The reason I am highlighting this tactic is that we have become aware that not many people use it themselves, meaning they are missing out on a huge opportunity to invite potentially thousands of people to like their page. We have been monitoring the effectiveness of this tactic carefully and we are currently seeing between 15-20% of people accepting our invite request. This might not sound that impressive, but this tactic has brought in thousands of extra likes for our page. Simply download the plugin, sign in to Facebook and click on the likes of your posts. A list of all the people who have liked that post will pop up, you should then see a ‘Inv’ symbol in your chrome toolbar, click the symbol and let the bot take control. Check back every couple of minutes to see if its completed the invites for that post, once it has finished move on to another post. Repeat this process until you have invited all the post likes to like your page. This plugin is completely free for Google Chrome users, just click here to download it. 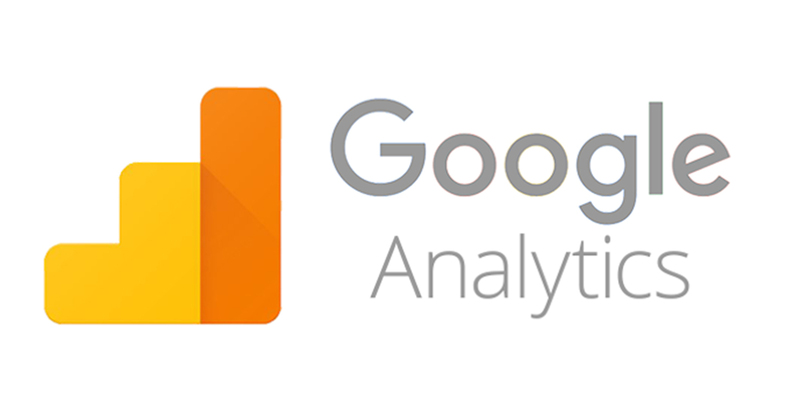 Google Analytics is a brilliant free tool which allows you to analyse your website traffic. If you are not using it already, I highly recommend you check it out. It allows you to explore the behaviour and demographics of your audience, which will then provide you with key information that you can use to your advantage when creating and posting future content. 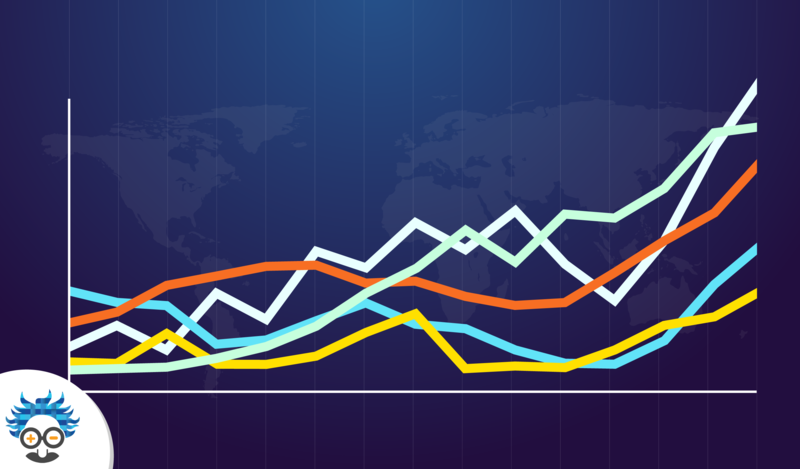 As part of the analysis, you can explore the referral stats from your social media profiles. 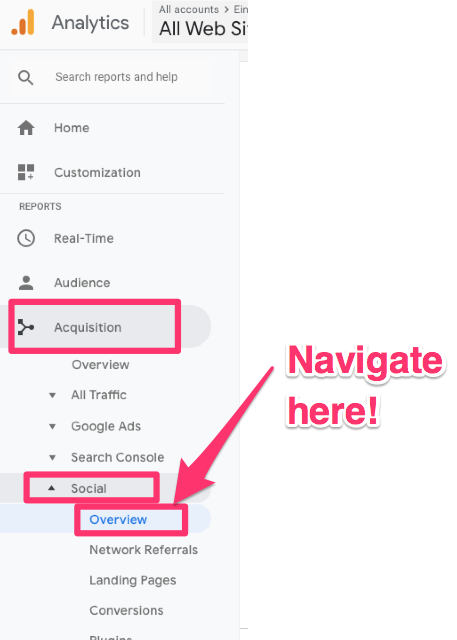 Click through to Acquisition>Social>Overview where you can check how many visits your website receives from each of the social media networks you use. Now you can see how effective your social media efforts have been over a certain time period. So, those are my Top 7 Social Media Management tools. If you are a social media manager, entrepreneur or small business owner who is looking to maximise their social media output, then give these tools a try! 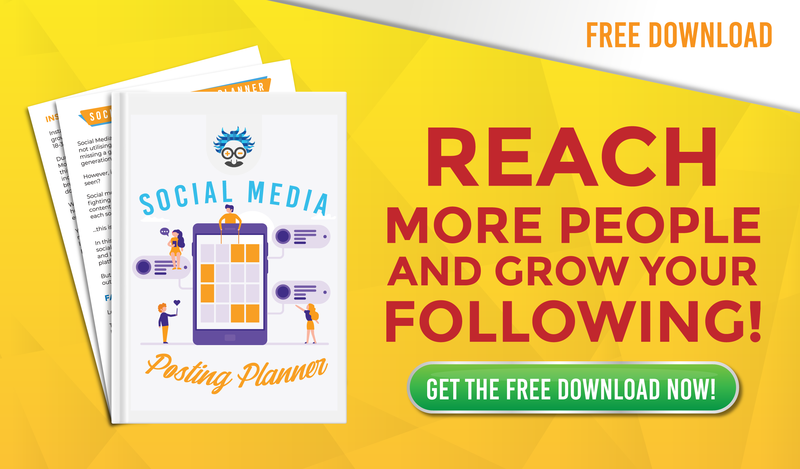 They will save you time, help you grow your social presence and make social media a lot less overwhelming. Do you agree with me? Is your favourite tool on the list? If so, I would love to hear what you like about it. If your favourite tool didn’t make the list then please comment and share why you love it! If you enjoyed this post, check out The Ultimate Guide to Facebook Ad Campaign Objectives 2018/2019. Kyle is the Social Media Manager at Einstein Marketer. He creates, schedules and posts awesome content on Einstein’s social media platforms and engages with Einstein's followers. My follower’s app experience has remained bad because my account had gotten suspended because of using one such app, otherwise, buffer and Hootsuite are used in our agency as well for scheduling posts to publish them on the most active time on different social channels. Most of the people focus on building twitter profile influence because Facebook has reduced its reach to very low and Instagram does not allow you to link in your posts except for the one in your profile. Paid marketing is quite effective on Instagram but organically it is beneficial for branding professionals.